Diana had a DREAM trip to Give Kids the World! Just look at that smile, she had such an amazing trip! 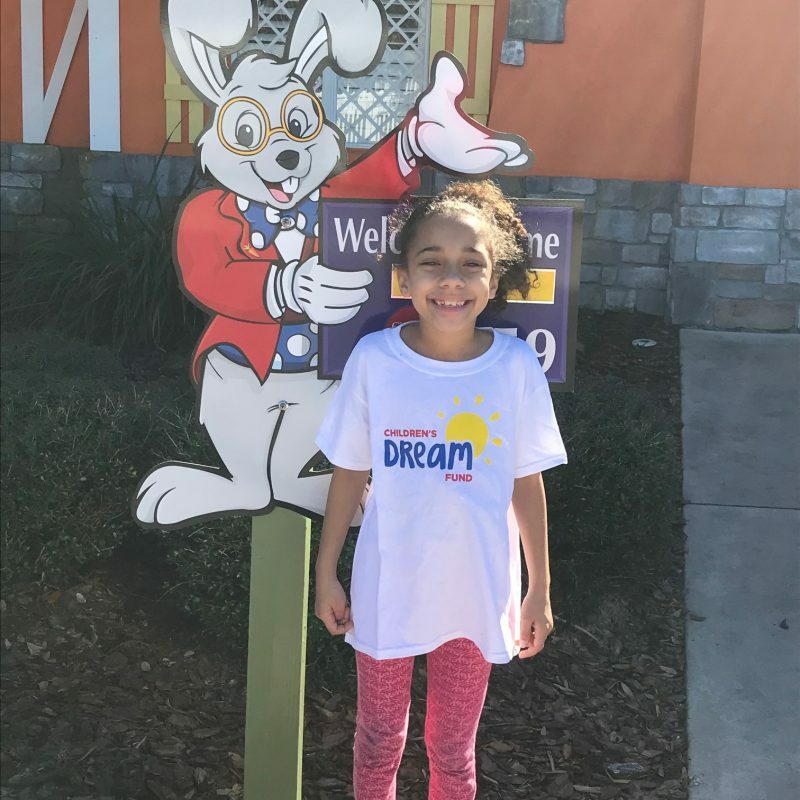 Help Make a Child’s Dream Come True!